(Allure) - For our selfie-obsessed culture, the desire to look perfectly filtered — in photos and IRL (in real life) — has never been stronger. In fact, according to the American Society of Plastic Surgeons, the number of minimally invasive cosmetic procedures has grown nearly 200 percent since 2000, with no indication of slowing down. Advancements in technology and research are pacing with consumer demand, and the Food and Drug Administration is set to approve at least three new, cutting-edge cosmetic procedures in 2019. 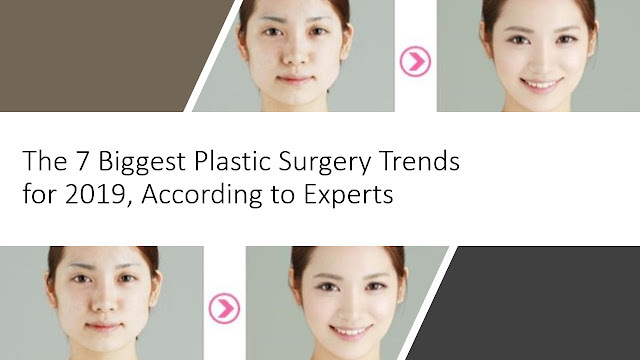 Below, we ask renowned plastic surgeons and cosmetic dermatologists to weigh in on the trends and procedures they think will be the most popular in 2019 to zap, inject, and restore our bodies in 2019. Injectables, lasers, and skin resurfacing can be quick, lunchtime procedures, often with immediately visible effects, and limited downtime, qualities which contribute to their inclusivity as well as confidentiality. The quick bounce back into a normal routine post-procedure has caught the attention of those who are reluctant to admit getting a procedure, or don't want to deal with the downtime. Devgan estimates 15 percent of her patients are men, with that number increasing annually. She attributes the rise to resurgence of classically masculine features and the decline of the social stigma attached to elected cosmetic procedures. Radio frequency technology, like FaceTite, to address neck and jawline sagging and heft is a procedure New York City-based, board-certified plastic surgeon Adam Kolker, anticipates to skyrocket in 2019, especially among men. "It's a real revolution in what we've been doing to date," he says. Depending on the severity of the patient, it can be done "in conjunction with other procedures, like liposuction or microneedling. 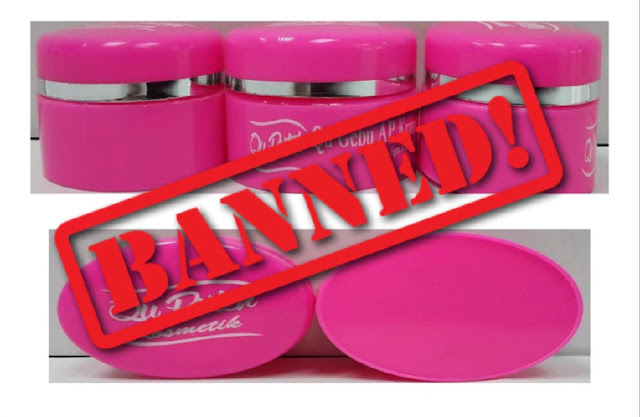 #3 Welcome to the World of the "Tweak-Ment"
Disproportionate breast enhancements, overfilled lips, and exaggerated cosmetic procedures period, are all trends on their way out. Now, a successful plastic surgery or cosmetic procedure should no longer be obvious. Patients are increasingly wanting to maintain their general face structure, inherited family traits, and just generally wanting to look like themselves, but with a few refined tweaks. "We are definitely seeing the rise of 'tweak-ment.' It's definitely not like 10 years ago when people were coming in with the cover of a magazine wanting to look more like a supermodel that had nothing to do with their lives," says Devgan. "Now, people want to look more like their own filtered photos, or a Photoshop version of themselves, and recently, people are super into the like tiny little micro-optimizations that make them feel a little bit more confident but are not completely obvious." "EmSculpt has just become available in the U.S., and it is the first and only non-invasive muscle and body fat-shaping procedure," says Dendy Engelman, a board-certified dermatologist in New York City. The handheld tool uses magnetic fields to activate muscle contractions in the body to break down fat and build muscle. Body fat responds to the metabolic reaction of the contractions by breaking down, essentially tricking your body into thinking it's working out. "It's a painless procedure that has been tested in five clinical studies with measurable results," she says. "I'm excited to see the results it will delivery in 2019." Even on a good day, international medical tourism, particularly for plastic surgery, has been on shaky ground. What was perhaps once attractive as a low cost-alternative to pricey elective procedures now has patients reconsidering its value, monetarily, and otherwise. "A good amount of patients I see are consult patients with people who went down to South America or other places for plastic surgery and then end up having complications, or needing a complete revision, that I have to treat for them here in New York," says Shafer. "I think we'll see a kind of reverse medical tourism, so patients not going to third world countries for cheaper plastic surgery, but coming to places like New York instead. If 2018 was the year plastic surgery and cosmetic enhancements stepped out of the shadows and into mainstream conversation, 2019 will be the year of the tweak-ment, small corrections to the face and body, while remaining true to your natural facial character. And, according to experts, a larger number of patients will be undergoing treatments earlier, at a younger age as a means of preventative treatment. "Patients are also getting regular treatments starting at a younger age that are preventing invasive procedures in the long run," says Engelman. "I think of it as maintenance or upkeep for skin, instead of ignoring skin concerns until drastic measures are needed."